Please fill out the form below to schedule a test drive with Tradewinds Motor Center for this vehicle. After we receive your request, we will contact you to confirm the appointment. For immediate assistance, please call us at (216) 331-4512. 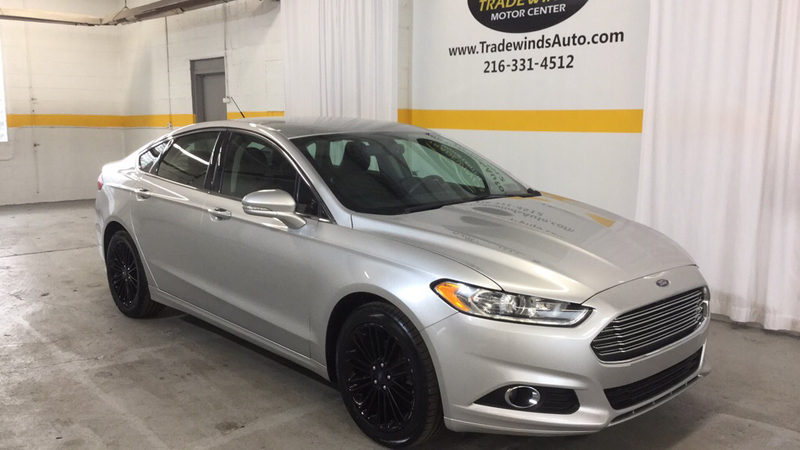 LOCATED @ 15315 LORAIN AVENUE, CLEVELAND, OHIO 216.........331.......4512 DOWN PAYMENST Starting from $499 Down tradewindsauto. com No Minimum Income Part Time Jobs Accepted Waiters/Waitresses, Bartenders Accepted ?? Bankruptcy ? ?repossessions ?? Foreclosures ?? Charge Offs ?? No Problem! 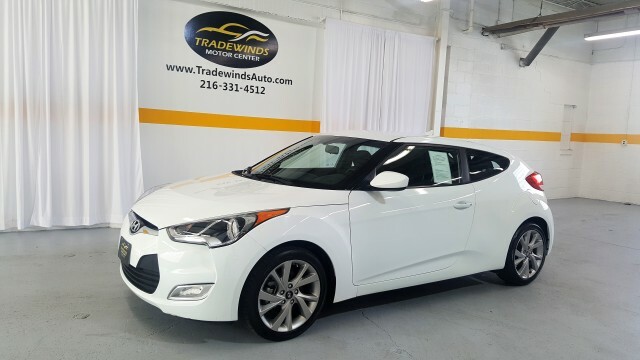 Rates as low as 3.74% See our inventory at tradewindsauto. com or come on in! We can get you pre-approved within seconds!! Call us today 216...........331..............4512 ALL TODAY AND SCHEDULE A TEST DRIVE!! 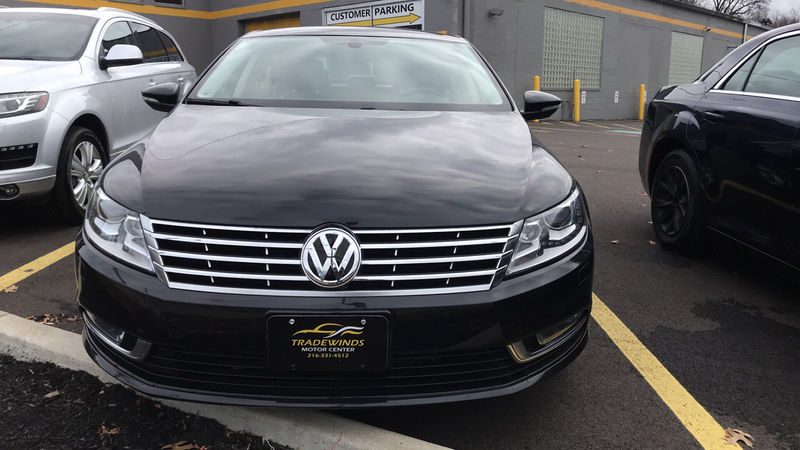 Tradewinds Motor Center takes pride in providing you with the best service in the Cleveland area! Our sales representatives are very knowledgeable and exceptionally friendly! Give them a call today @ 216-331-4512 or stop into our dealership @ 15315 Lorain Avenue, Cleveland, OH! 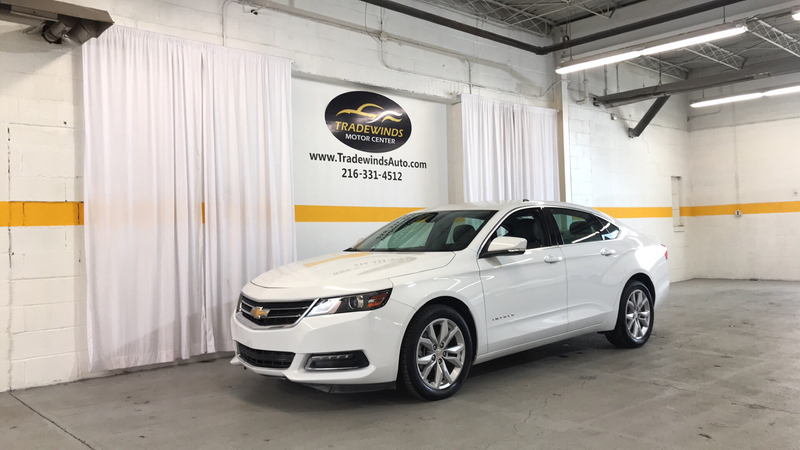 Tradewinds Motor Center has become a staple in the Cleveland area for over 20 years!! ***ALL TRADES WELCOMED*** We offer FAST AND EASY FINANCING with rates as low as 3.74%!! Visit us online @ www. TradewindsAuto .com or call us today to schedule your test drive. 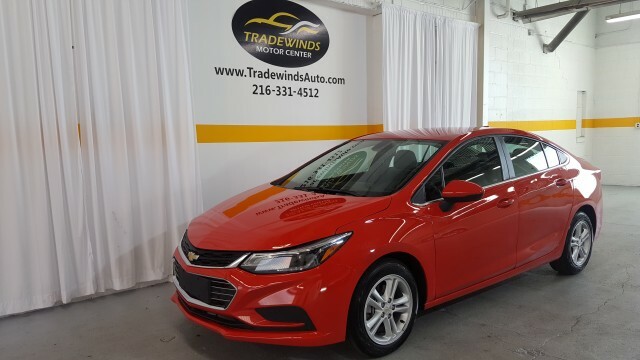 ** Call Us for Approvals, down payment information, and more details at 216-331-4512** DISCLAIMER: All prices, specifications and availability subject to change without notice. All prices listed are based upon cash considerations, financing the vehicle may result in a change of price. Prices exclude doc fees, taxes, finance charges, and any other applicable fees. Would you like more information on this vehicle? Please fill out the form below. After we receive your request, we will contact you with more information. For immediate assistance, please call us at (216) 331-4512. For immediate assistance, please call us at (216) 331-4512 or fill out the form and a representative will be right with you. Used car for sale in Cleveland, Parma, Lorain, Elyria, Lakewood, Euclid, Mentor, Cleveland Hts, Strongsville, Brunswick, Westlake, North Olmsted, North Royalton, North Ridgeville, Garfield Heights, Shaker Heights, Medina, Solon, Maple Heights, Avon Lake, Willoughby, South Euclid, Wadsworth, Avon, Parma Heights, Rocky River, Painesville, Broadview Heights, Brook Park, Berea, Eastlake, University Heights, Vermilion, Highland Heights, Wellington, Mayfield, Madison, Chesterland, Amherst, Bay Village, Toyota , Honda , Lexus , Volvo , Audi , Mercedes benz , BMW , Hyundai , Kia , Land rover , Nissan , Mazda , Ford , Chevrolet, Chevy , Buick , Cadillac , Jeep , Acura , Mitsubishi , Tesla, GMC, Ram, Mini, Chrysler, Infiniti, Lincoln, Subaru, Volkswagen, Fiat, Porsche, Land Rover, Sedan, SUV, Minivan, Van, Truck, coupe, wagon, diesel, convertible, luxury, hybrid, electric, 2019, 2018, 2017, 2016, 2015, 2014, 2013, 2012, 2011, 2010, 2009, 2008, 2007, 2006, 2005, 2004, 2003, 2002, 2001, 2000, Cars for Sale Cleveland, Used Cars, Cars for Sale, Car Dealerships, used cars for sale, used cars near me, car loans Cleveland, car loans, Auto Sale, used cars for sale near me, used car loans, cheap used cars for sale, best auto loans, used cars near me under 5000, 10000, car loans for bad credit, car loans with no credit, low interest car loans, buy here pay here, vehicle for sale, we buy your car, sell your car for cash fast, car lease, long term car rentals, trade winds, tradewinds auto sales.